There’s nothing we love more than a crisp glass of wine and a luscious chunk of cheese. 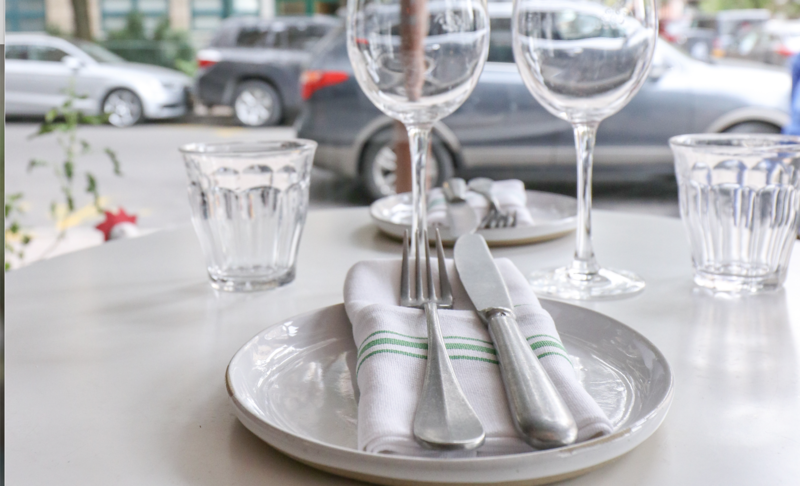 As outdoor entertaining season returns, La Cafette and Murray’s Cheese are ready to remind you how it’s done. The duo will be hosting a wine and cheese pairing class at the Williamsburg restaurant on April 10th at 7:00 PM. The 80-minute class costs $40 per person and will be led by French wine expert and Level 3 sommelier Yann Bouey of wine importer Wineberry. 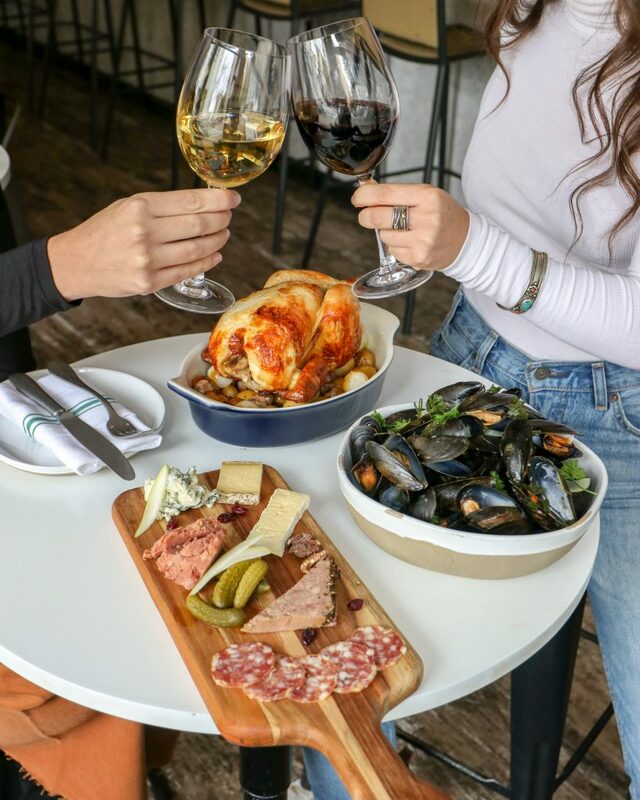 The class will feature five delicious pairings, and if you’re still hungry after you can order one of La Cafette’s French classics like escargots or steak tartare. Get your tickets today!